Stacey Anderson is a thirty-something mom of a chubby Chihuahua, Olive, and two boys—Trent Nathaniel (13) and Chase Allen (3). Embracing life as a solo parent, life took an unexpected turn in 2010 when Chase was born with Special Needs. Besides having a fondness for small coffee shops and thrift stores, Stacey adores writing. She shares her journey and new-found strength through online articles, her blog Solo with Stacey, http://solowithstacey.blogspot.com/?m=1, and Disability Advocacy for the state of Missouri. 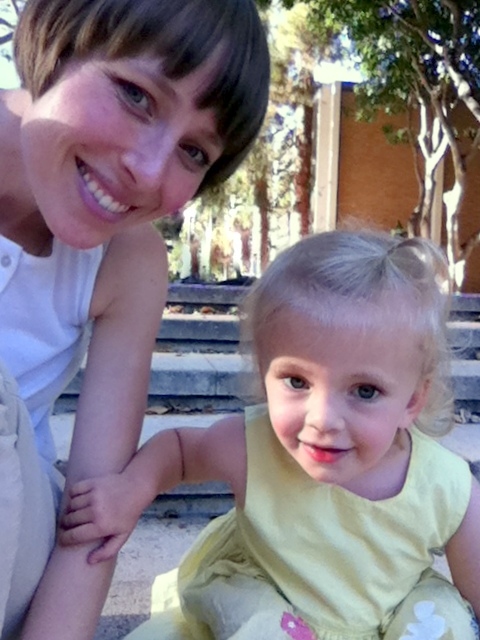 Amanda Apgar lives in Los Angeles with her partner and their daughter, Jane. She is a graduate student in the Department of Gender Studies at University of California, Los Angeles, where she is studying theories of gender and nationalism. 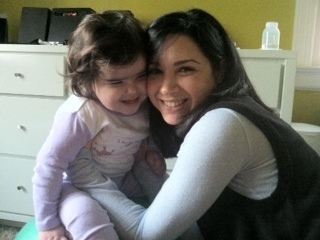 Amanda has been blogging for over two years about the ups-and-downs of parenting Jane at www.positivelyjane.blogspot.com. This is her first publication. 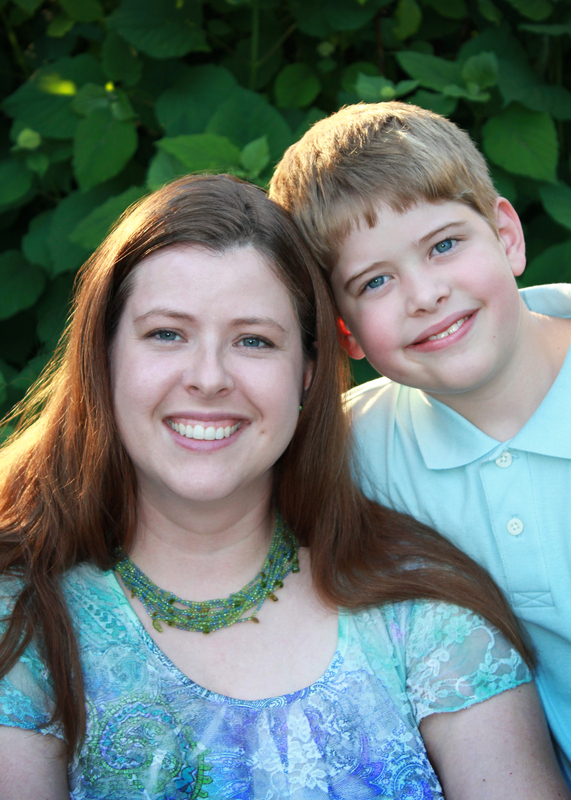 Alison Auerbach is a mom of an awesome autistic son, writer, wife of an extremely patient emergency physician, organization freak, and social worker. 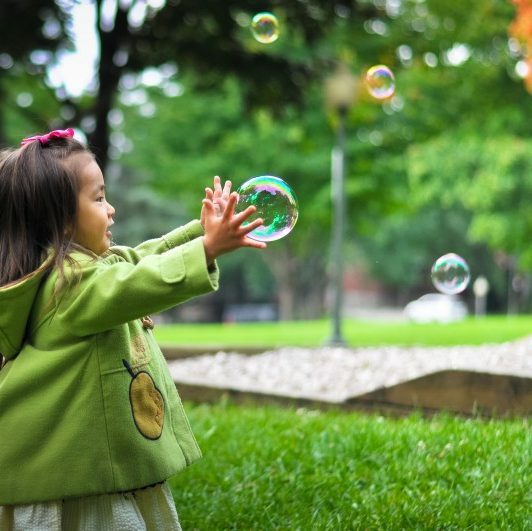 She received her BA from Amherst College, MA, and her MSS from the Bryn Mawr Graduate School of Social Work and Social Research, PA. Alison is also the founder of Oxygen MASK (Moms Achieving with Special-needs Kids) and of Ask Me, a supportive consulting service for families of children with special needs. You can contact her at auerbachalison@gmail.com or askmeaboutsnparenting@gmail.com. 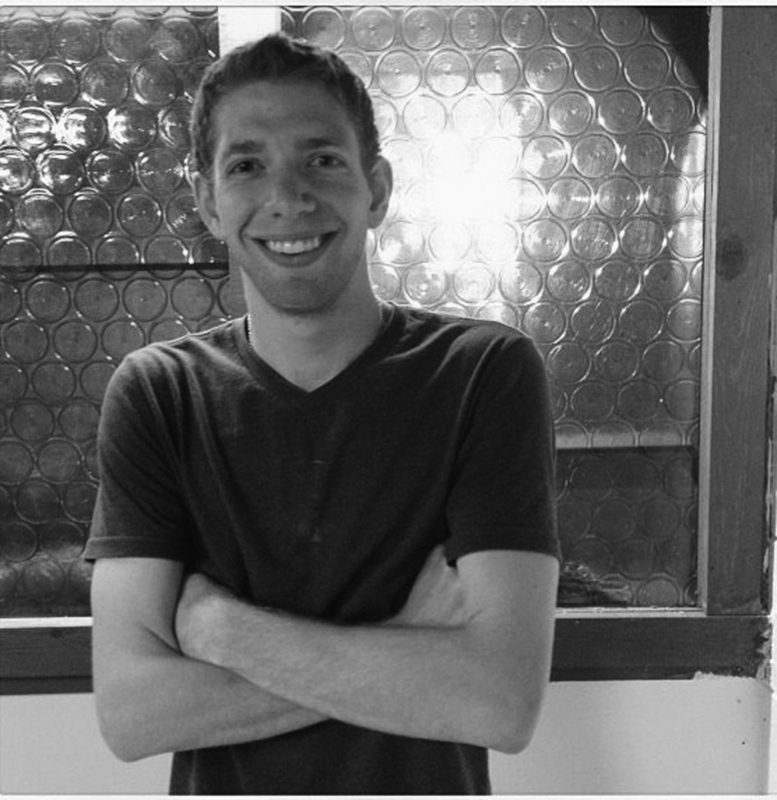 Michael Baumann is a writer, a performer, a musician, a middle child, and a teaching assistant at Ohio University. Building upon a foundation of undergraduate tutoring, public performance poetry, and memoir writing projects with the Indiana Writers’ Center, Michael aspires to teach writing and identity rhetorics in the college classroom. He believes that language is powerful, empowering, and messy and that everyone has the aptitude and the license to use it; but not everyone knows it, so his task is to help with that. 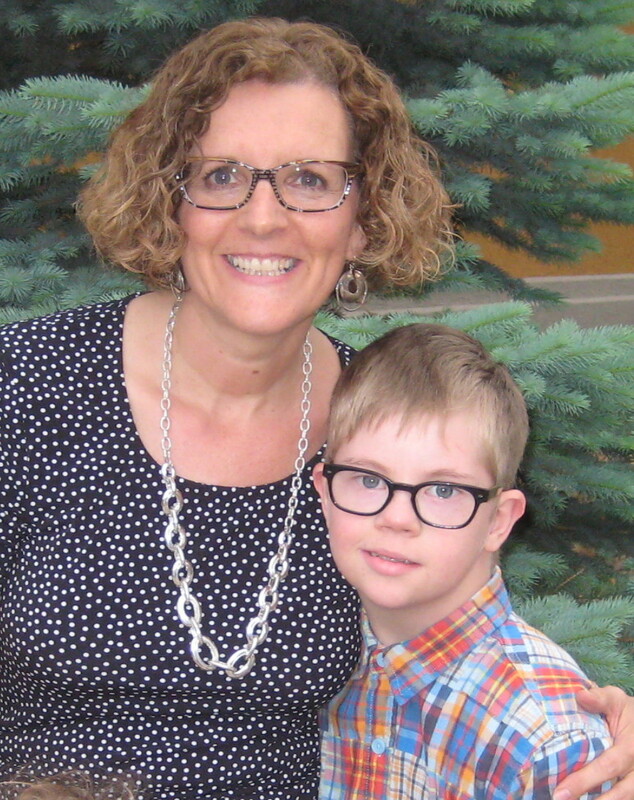 Sally Bittner Bonn is currently working on a book-length memoir about the joys and challenges of raising a son with a physical disability. Her poetry has appeared in Don’t Blame the Ugly Mug, Women. Period., and Lake Affect, among others. She works as the Director of Youth Education at Writers & Books, where she also teaches creative writing. She lives with her husband and son in Rochester, NY. Visit her family’s website and blog here: www.oscar-go.org. Ann Bremer has degrees from Gustavus Adolphus College and the University of Minnesota. 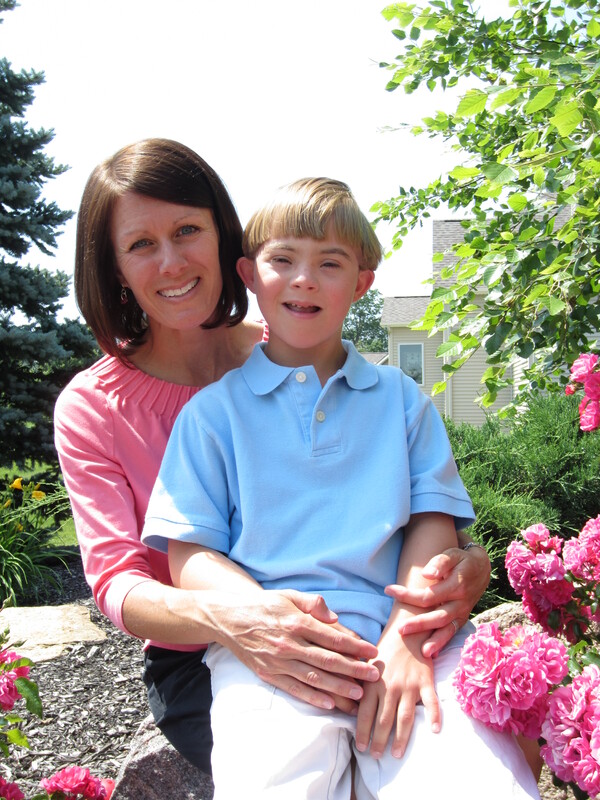 She was a contributor to the book Gifts: Mothers Reflect on How Children with Down Syndrome Enrich Their Lives. She’s on the board of directors of KidsCan of Minnesota, an organization that supports families of kids with cancer in Minnesota. She’s a wife, stay-at-home-mom, and an aspiring novelist. 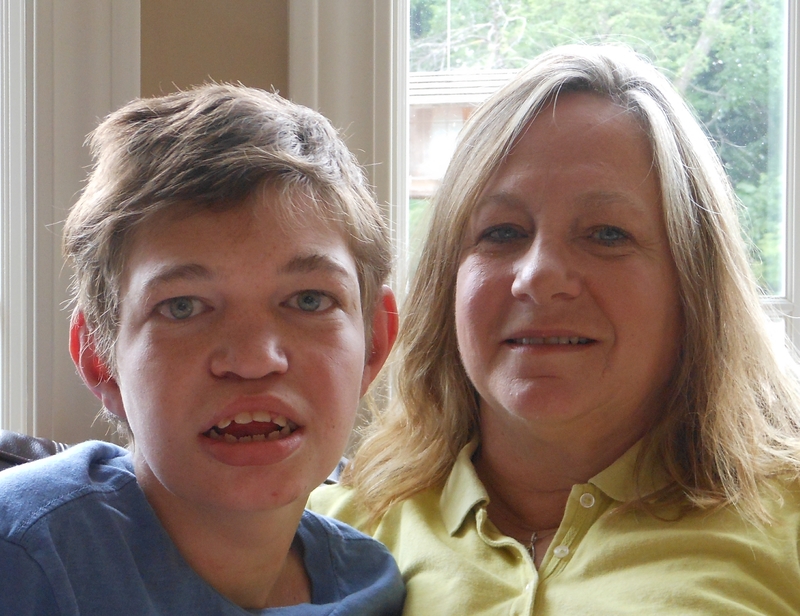 Her son, John, has Down syndrome and is the fourth of six children. In her free time, she eats squares of dark chocolate. Christy Spaulding Boyer graduated from Anderson University with a BA in Graphic Design. After graduating, she focused on caring for her son, Clay, who needed complete care, alongside his two younger brothers. Clay lived fourteen intense, beautiful years until his death in 2011. Christy is a freelance painter and illustrator. Writing is something she has always done beside her visual work, which is highly influenced by literature. Learn more about Christy at www.christyboyerart.com. Contact her at claytreeart@gmail.com. Barbara Crooker’s books of poetry are Radiance, winner of the Word Press First Book Award and finalist for the Paterson Poetry Prize; Line Dance, winner of the Paterson Award for Literary Excellence; More; and Gold. She was a finalist for the 2012 Pablo Neruda Poetry Prize, and her work appears in The Bedford Introduction to Literature. 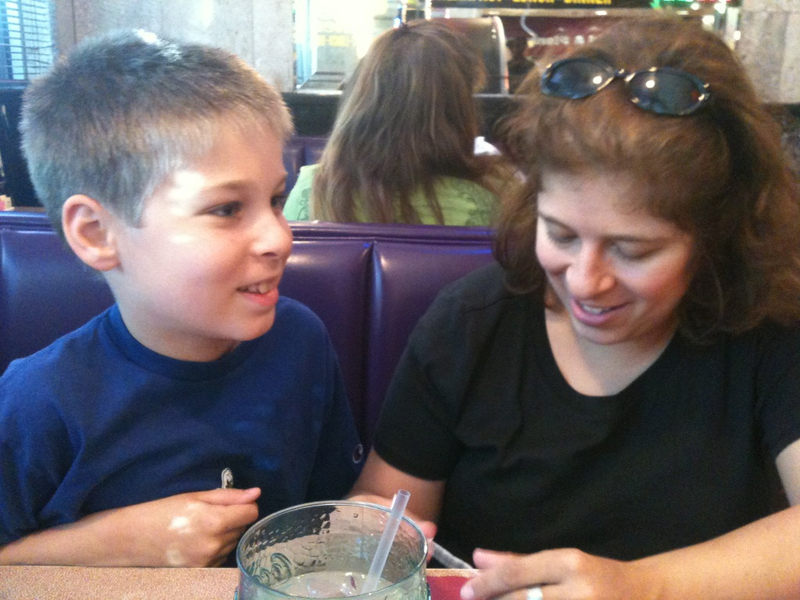 Barbara is the mother of a 29-year-old son with autism who lives with her at home. You may reach her at bcrooker@ix.netcom.com. 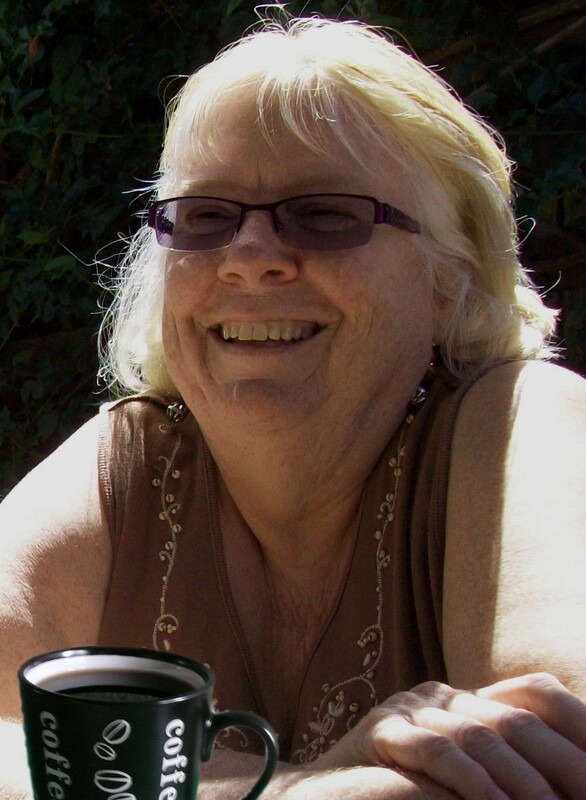 Linda Davis’ work has been published in The Literary Review, Gemini Magazine and, forthcoming, in Tattoo Highway. She worked with Antonya Nelson at Bread Loaf and Brad Kessler at Antioch University where she received her MFA. Prior to that, she was story editor at Wildwood Enterprises, Robert Redford’s company, and worked in New York at Harper’s Magazine. She lives in Santa Monica with her husband and three children. 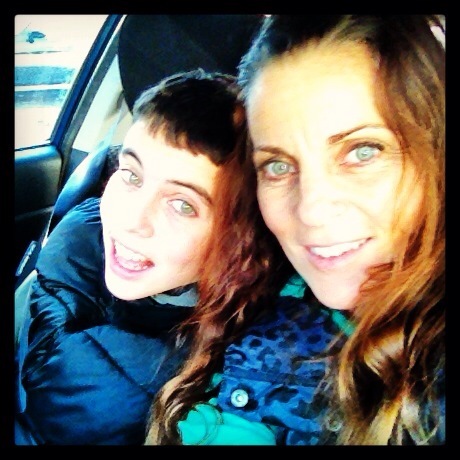 As the mother of a 16-year-old boy with autism, she feels as though she has a degree in Autism, as well. Contact Linda at lindavis@earthlink.net. 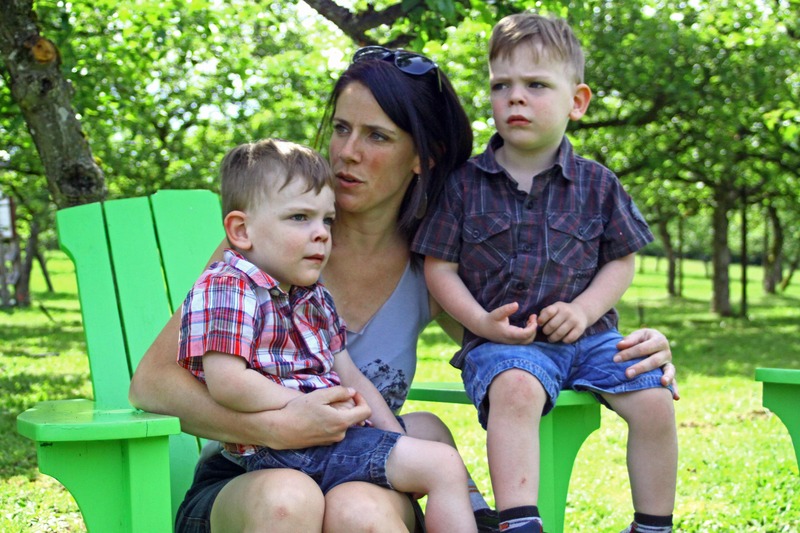 Jane Dwyer is the mother of two children, Amy and Sage, who remain her best teachers. She lives close to the Olympic Mountains where she hikes and plays. She is an artist, gardener, and is working on a memoir about her son, Sage. Kimberly Escamilla’s recent work has appeared or is forthcoming in Red Wheelbarrow, Voices of Hellenism, Plath Profiles, Huffington Post, 5AM, DMQ Review, and My Baby Rides the Short Bus anthology. She has taught college-level writing and literature in the San Francisco Bay Area for 19 years and is the Director of The International Poetry Library of San Francisco. Kimberly lives on the coast, a few miles north Half Moon Bay, CA with her husband Michael and sons Harrison and Lazlo. You can contact her at kimberlycescamilla@gmail.com. 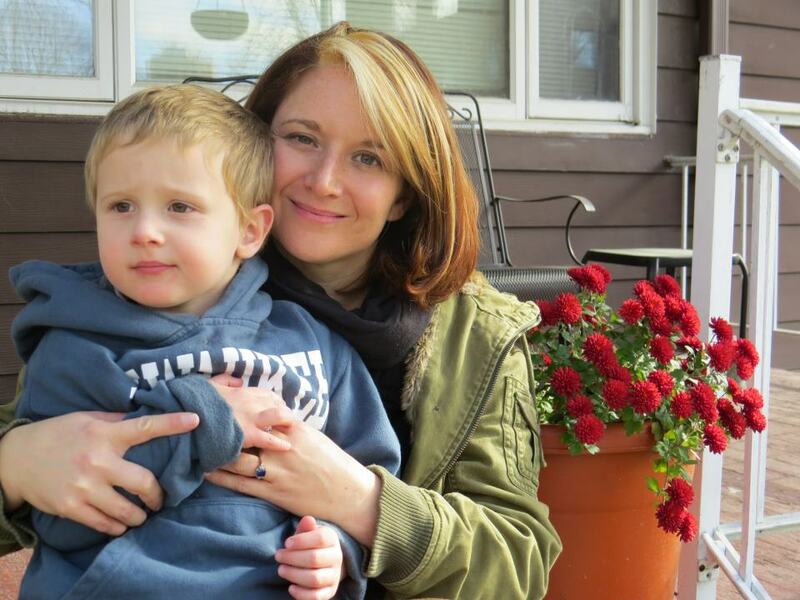 Carmen Noller Iwaszczenko is a Midwestern genetics laboratory professional, a wife, and a mother of two, including a son with high functioning autism. 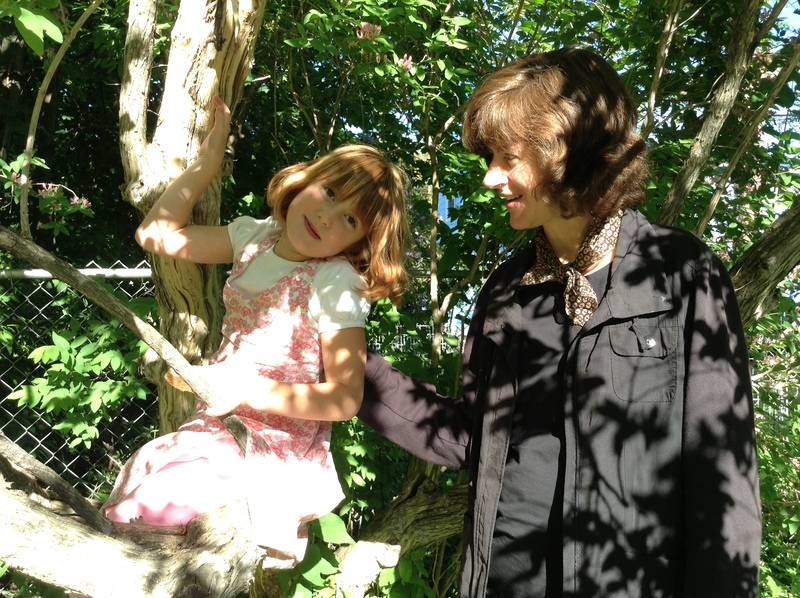 She is teaching herself to navigate life as a parent of a child with Asperger’s as gracefully as possible whilst still managing to maintain a backbone. She is family-focused, yet manages to eek out free time for enjoying photography, Rieslings, and any movie or musical starring a certain Hugh Jackman. Darolyn “Lyn” Jones is a mom to a son with a disability, a wife, a teacher, a writer, a sister friend, and a social activist. She is an Assistant Professor in the Department of English at Ball State University and the Education Outreach Director of the Indiana Writers Center, where she has facilitated several urban outreach writing programs, including Girls in Prison Speak, Sitting at the Feet of our Elders, Building a Rainbow, Recording War Memories, CityWrite, and Special Needs Moms Write. 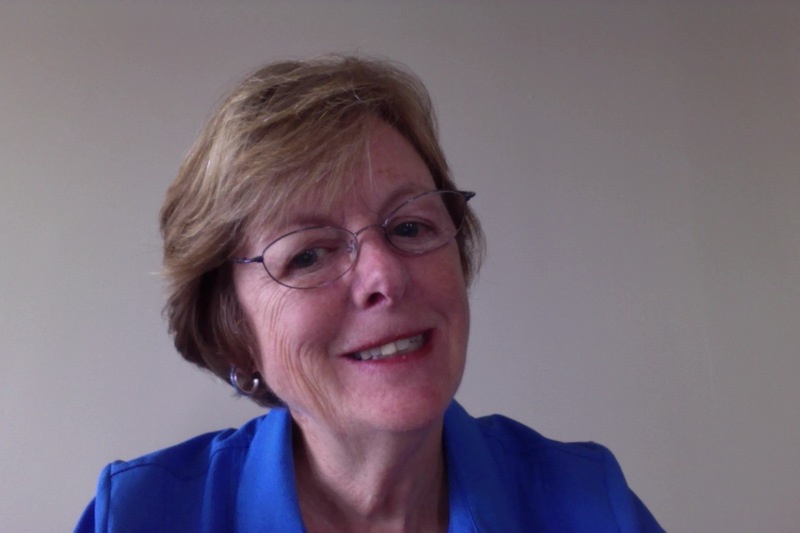 Lyn is passionate about literacy and has devoted her personal and professional life to teaching and writing with writers both in and out of the classroom. Check out her website, publications, and blog at http://www.darolynlynjones.com/. Suzanne Kamata is an American who lives in Japan with her Japanese husband and their teen-aged twins. She is the author of two novels, including most recently, Gadget Girl: The Art of Being Invisible (GemmaMedia, 2013), which features a biracial girl with cerebral palsy and a short story collection. 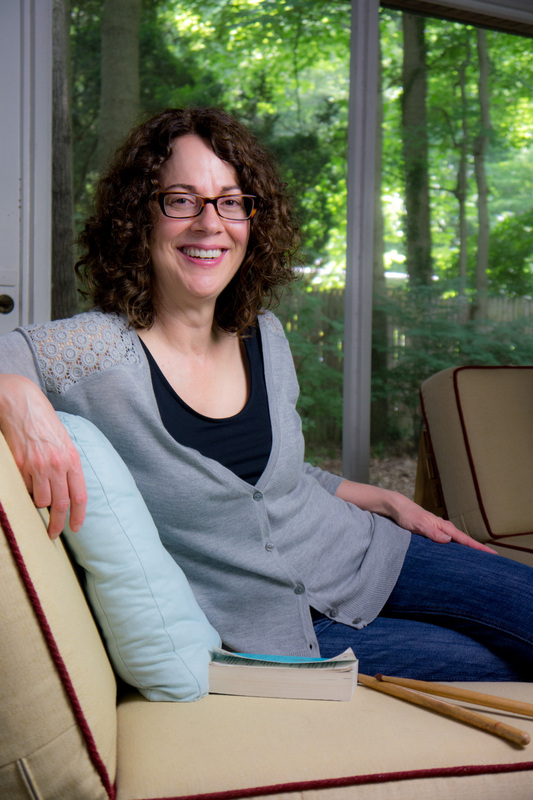 Suzanne is the editor of three anthologies, including Love You to Pieces: Creative Writers on Raising a Child with Special Needs (Beacon Press, 2008). Learn more at her website: http://www.suzannekamata.com. Emily Klein is a writer, wife and mother of two young daughters. When she is not busy with her girls, she spends her time writing about them. Emily also volunteers at her older daughter’s school for children with special needs. 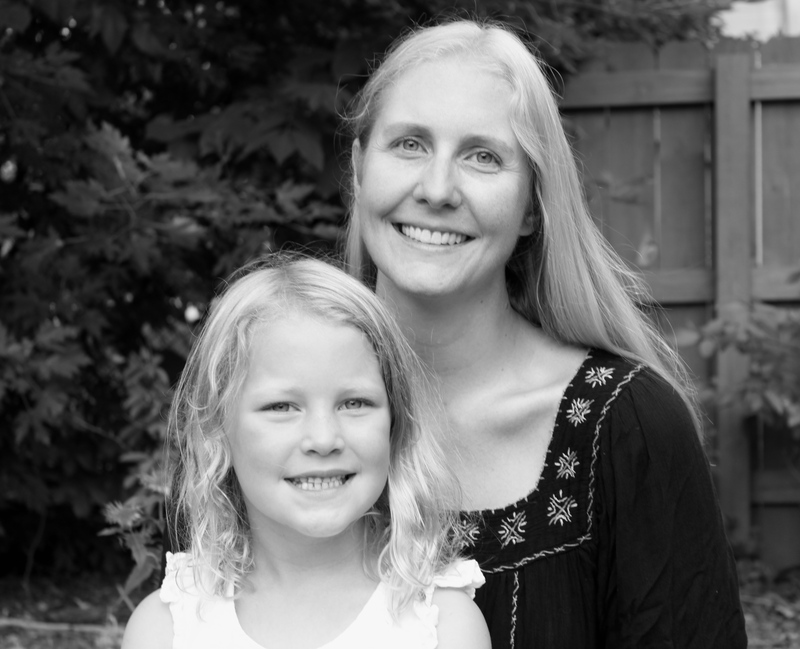 She writes for Barista Kids and has work scheduled for publication in Literary Mama and The Healing Muse. You may reach her at Emilyklein15@gmail.com. 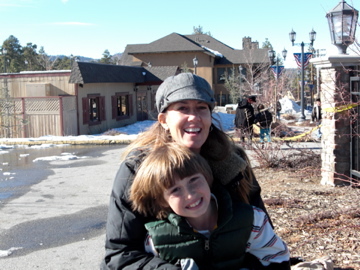 Sharon Kroll is a wife and mother who lives with her three favorite men: her husband, Tom, and sons Mikey and Matthew. 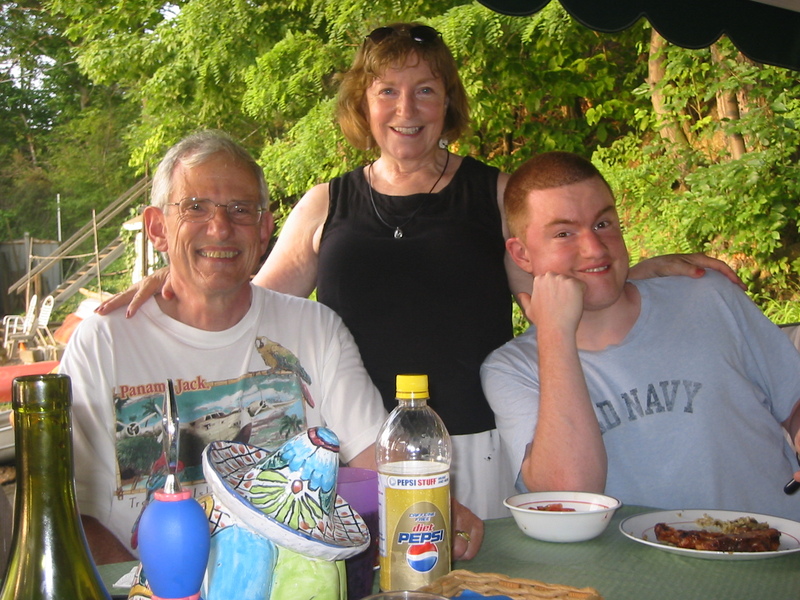 She is grateful to Tom for his infinite love and patience, which makes this journey easier; to Matt, who is a wonderful son and brother and makes her proud every day; and to Mikey, who has Angelman syndrome, and teaches her to enjoy the wonders of each new day. In her spare time, she enjoys reading, gardening, walking and playing with the dogs; Sadie and Otis. This is her first publication. You may contact her at krollfamily@att.net. Heather Kirn Lanier is the author of the memoir Teaching in the Terrordome: Two Years in West Baltimore with Teach For America (U of Missouri) and the poetry chapbook The Story You Tell Yourself (Kent State). Her work has appeared in dozens of places, including Salon and The Sun. Heather blogs about her daughter at starinhereye.wordpress.com. Contact her at heatherkirn@yahoo.com. 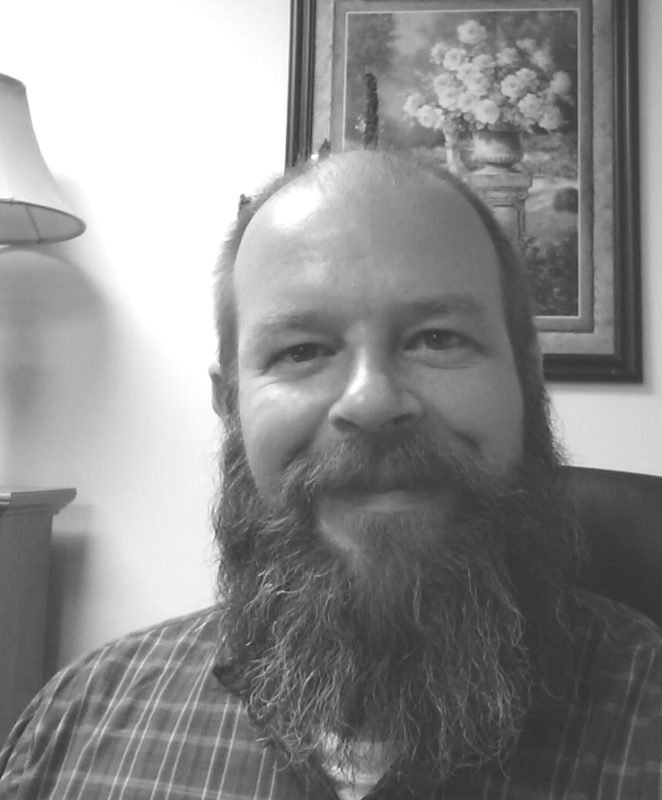 Mark Latta co-directs CityWrite, a city-wide memoir writing initiative in Indianapolis, IN. His focus on public literacy and sociolinguistics has led to multiple ethnography and memoir projects centered on the examination of human experience through language and shared narratives. He has edited and assisted in the creation of numerous anthologies and is a recipient of the Nuvo Cultural Vision award as well as the William H. Plater Civic Engagement Medallion. He holds an MA in English and is the Assistant Director of the Writing Center at Marian University, Indianapolis. 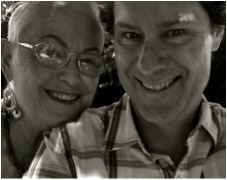 Robin LaVoie holds a MA in Public History from Arizona State University, in addition to her more cherished credential of Mom to one quirky, mysterious, and lovable teenaged boy. 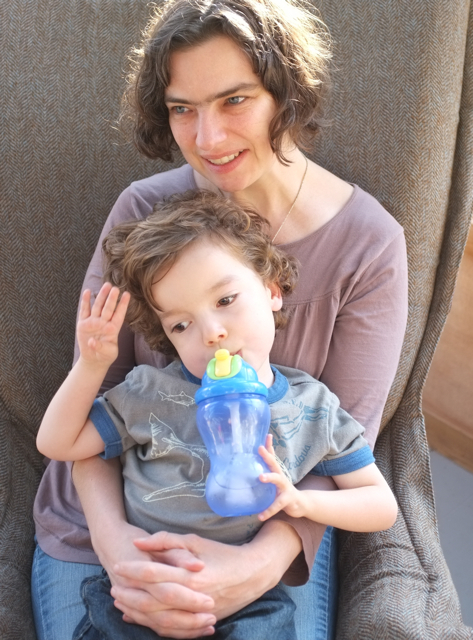 She splits her time between providing historical research, writing, and editing services and helping her son navigate the world outside of the autism spectrum. Robin hoards spare moments to write at stayquirkymyfriends.wordpress.com and lives with her husband and son in Fountain Hills, Arizona. Leslie Mahoney is a registered nurse currently working for the California Department of Public Health who participates in Medicare inspections of skilled nursing facilities. Her nursing career has included 25 years in intensive care units both as a staff nurse and a director, developing a hospital-based home health agency, Director of Hospice and a geriatric care manager. Leslie is a single parent of two sons and a joyful grandmother. She is socially and politically active in health care related issues, especially senior care and end of life decisions. Liz Main frequently writes on topics related to music and popular culture, with several recent essays appearing in Punchnel’s. Liz’s debut novel, Now That We’re Here, tells the story of an alcoholic mother raising an autistic son in affluent Bergen County, New Jersey. Find out more at http://www.lizmain.me. Contact her at main.liz@gmail.com. 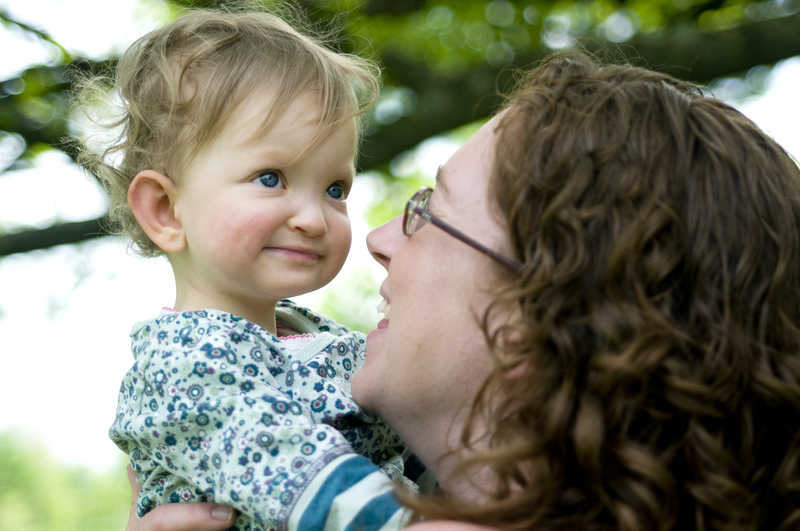 Julie Mairano is a mother, wife, and grandmother of five who hopes to change the world for children like her daughter who was born with Cornelia de Lange Syndrome (CdLS). As Executive Director of the CdLS Foundation, she led the organization through a period of substantial growth. Since retirement she has been active as a consultant for Boston nonprofits with ESC of New England and is honored to play a significant role in the creation of a CdLS Center at Children’s Hospital of Philadelphia. Claudia Malacrida teaches and researches at the University of Lethbridge on Sociology of Disability, Gender and Motherhood. Claudia has published several books on these topics, including “Cold Comfort: Mothers, Professionals and ADHD,” “Sociology of the Body,” and the forthcoming “A Special Hell: Institutional Life in the Eugenic Years.” Her daughter Hilary is now a journeywoman electrician who owns a horse, lives on her own, and is having a great life. 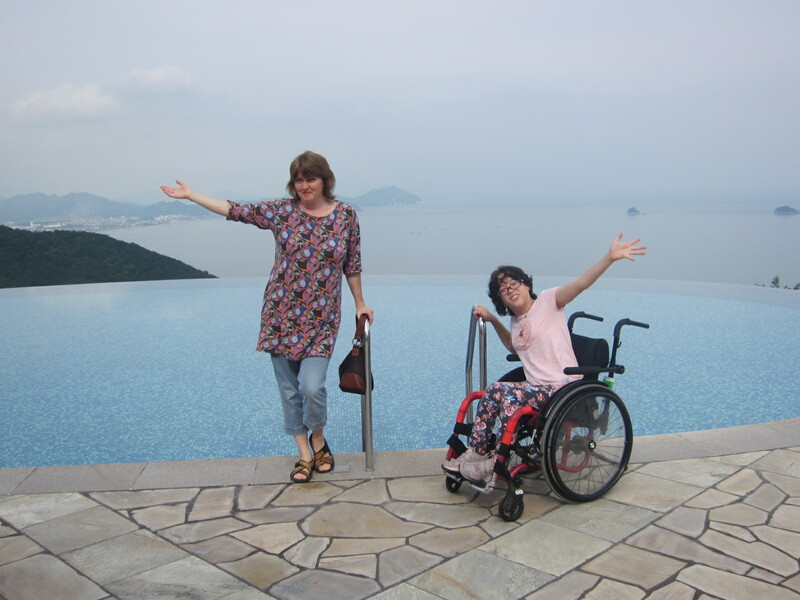 MaDonna Maurer currently lives with her husband and three children in Taiwan, where she assists her husband with Taiwan Sunshine, a nonprofit organization for families of children with special needs. Her passion is teaching third culture kids and writing. She finds time to do both between the endless demands of the household plus all that is entailed in raising a child with special needs. She can be found blogging at www.raisingtcks.com. 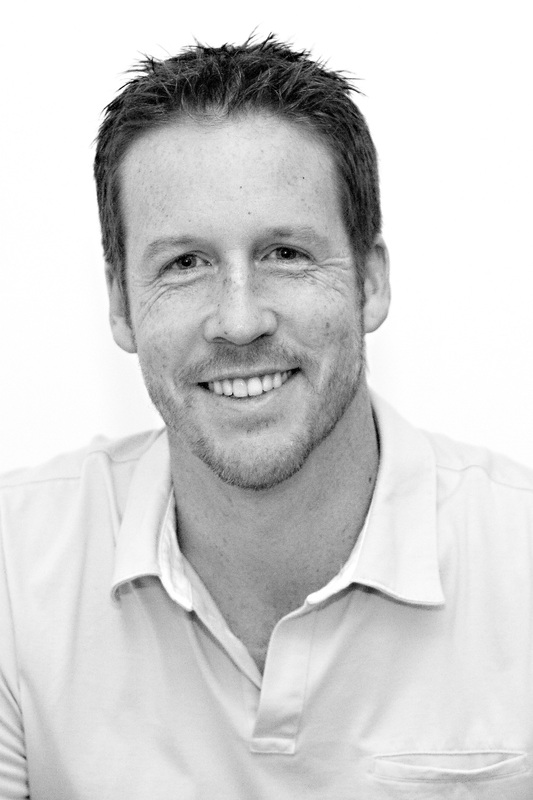 Brian McGuckin is an award-winning photographer featured in multiple publications. Photography has allowed him to pursue his dream of capturing life from his local home in Indiana to all over the world; from backyards, to red carpets, to NFL football fields. He most enjoys living life with his beautiful wife Rebecca and their four children. Learn more at http://www.brianmcguckin.com. Jennifer Meade is a licensed clinical social worker with a Master’s degree in Social Work from the University of Chicago and a BA in Sociology from the University of Illinois. She has dedicated the past 20 years of her life to helping others navigate life’s complicated challenges, which still left her largely unprepared to navigate her own. She lives in Chicago with her two beautiful boys and über-cheerleader of a husband. Jennifer currently works for her alma mater preparing the next generation of social workers to help society’s most marginalized members. In her rare free moments, she tries to carve out time to pursue her creative passion, writing. 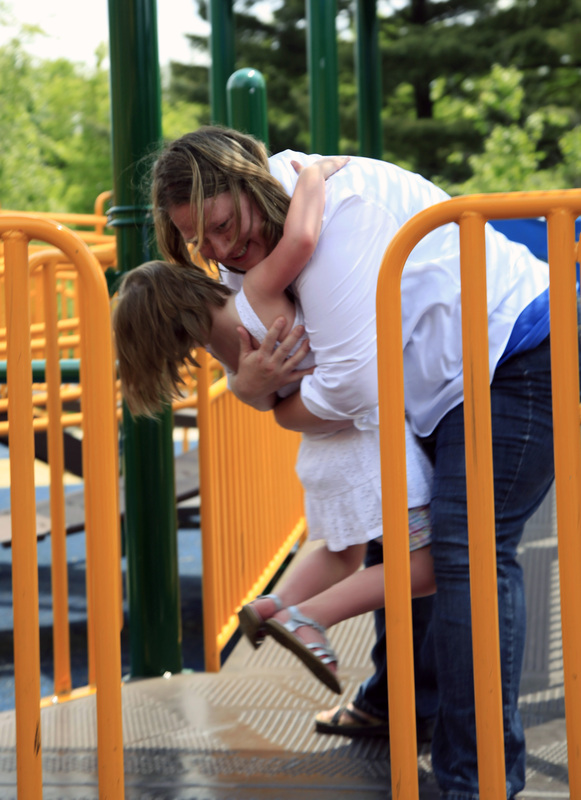 Her approach to parenting, and to life in general, is to grade herself on a pass/fail scale. Michele McLaughlin has a BS from North Dakota State University as well as an MBA from European University in Barcelona. Her past adventures include riding a train around Europe, climbing Mt. Kilimanjaro, starting her own business, and even jumping out of an airplane. 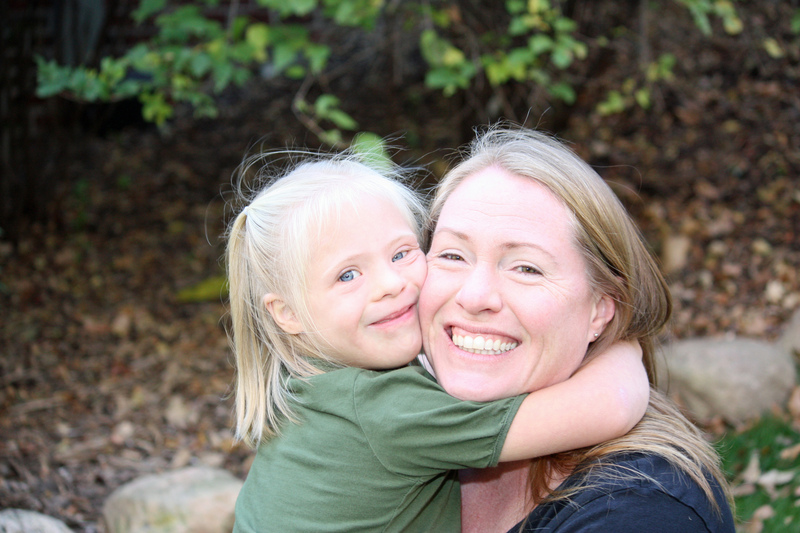 She is currently enjoying her newest adventure as mom to an amazing daughter who happens to have Down syndrome and an incredible son who happens not to. They live in Minneapolis. Ellen Moore has degrees in creative writing from the University of Wisconsin-Madison (BS) and the University of Alaska Fairbanks (MFA) and in Library Science from Indiana University (MLS). 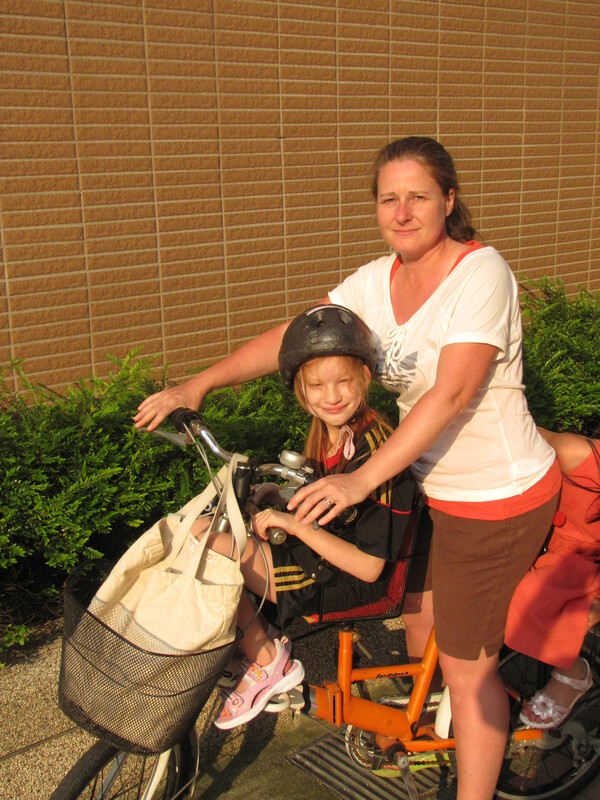 She currently works at a public library in Marquette, Michigan where she lives with her husband and daughter. 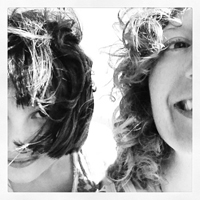 She’s published a dozen or so poems in literary journals and one short story. She didn’t know a damn thing about autism till 2010, when it became very apparent she’d better learn all she could. Deborah Leigh Norman grew up in Delaware and later moved to Virginia, Louisiana, and now Indiana. She is enjoying the journey of living in different regions of our country as well as the journey of her heart becoming a mother and then the mother of a child with a disability. Deborah Leigh has a BA and MPA from the University of Delaware. Come share your journey with her at www.departingholland.com. Michelle Odland has a degree in English from UW Oshkosh in English. She lives in Wisconsin with her husband and their three children. 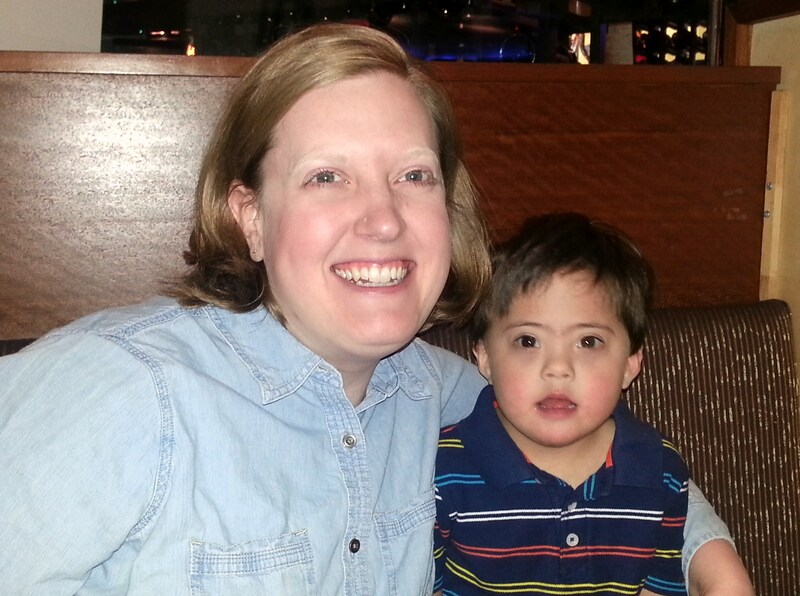 Michelle learned what she needed to know about Down syndrome with the birth of her second child, Nyssa. It is a work in progress. 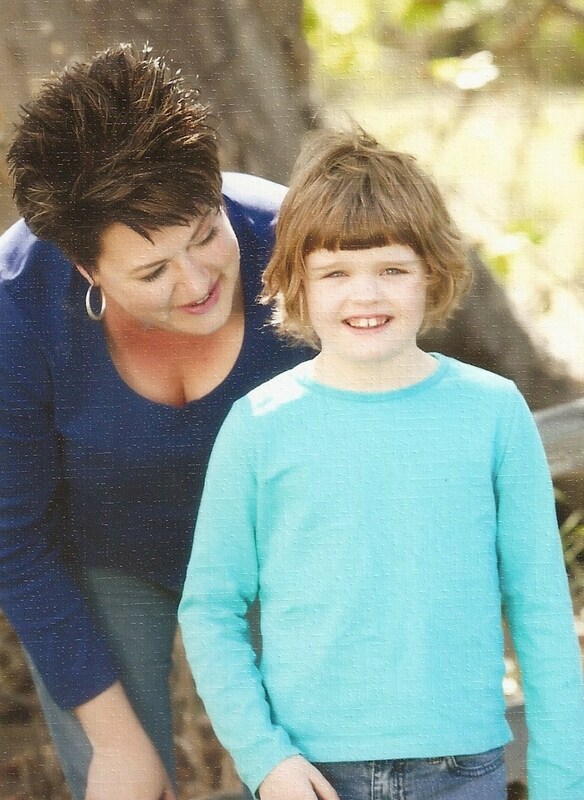 She spends her free time volunteering with Special Olympics and JDRF and learning about life from her children. You can learn more from her at http://www.mylifewiththree.wordpress.com. 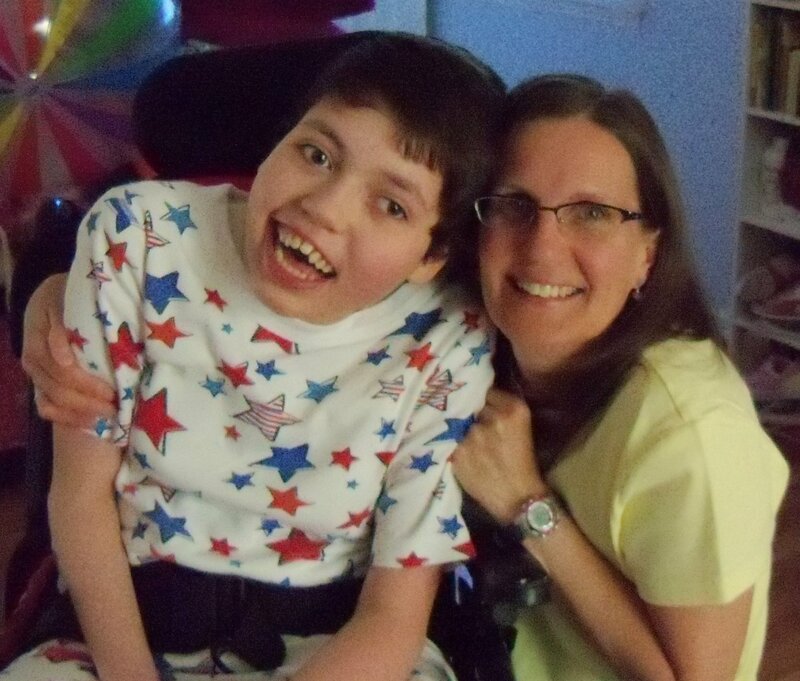 Mary Overfield is currently a full-time at-home caregiver for her 16-year-old medically compromised daughter, Megan, who has multiple disabilities, as well as her 17-year-old daughter, Emily. She is married to Dane and they all live in Rochester, NY. Mary has a BS in Accounting from Gannon University in Erie, PA and she enjoys writing about being a “special needs mom.” This is her first submission of a literary piece for publication, and Mary is excited to be a part of the Mother’s Anthology Project. Contact her at maryeoverfield@yahoo.com. Cynthia J. Patton is a special needs attorney and founder of the non-profit organization, Autism A to Z. Her award-winning nonfiction and poetry have appeared in eleven anthologies, including the best-selling Chicken Soup for the Soul series, plus numerous print and online publications. In 2012, her story, Elliott Comes to Play, was performed on stage. This Northern California native is completing a memoir on her unconventional journey to motherhood. Learn more at http://CynthiaJPatton.com. 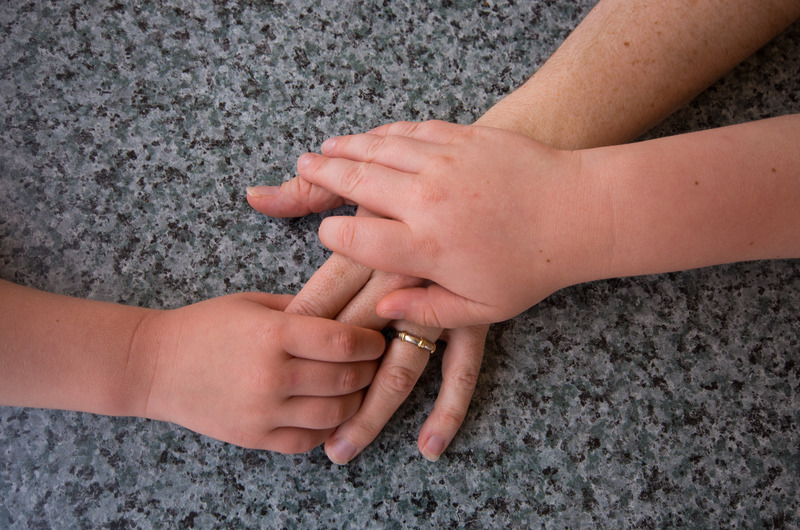 Jo Pelishek draws on her experience of raising five children, three of whom had disabilities. She has a background in journalism with a BA from Augsburg College, Minneapolis. 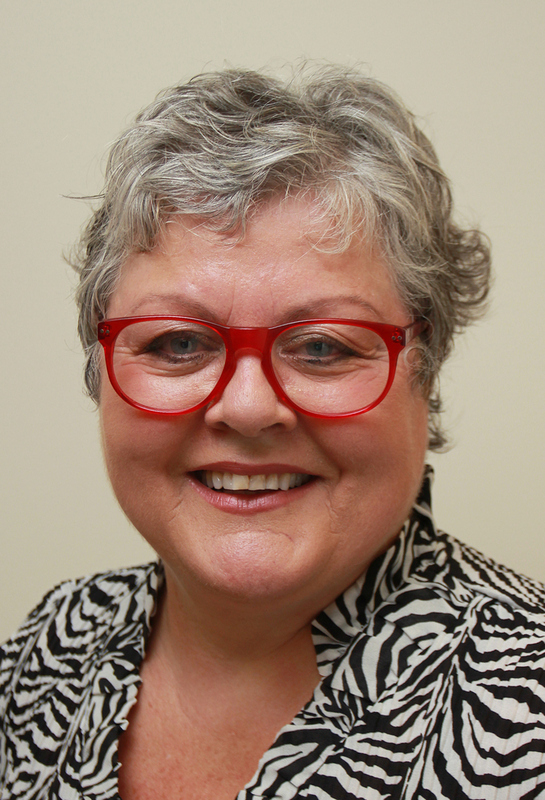 Jo has worked as a disability advocate for several years, doing individual as well as systems advocacy. She and her husband live on a lake in northwest Wisconsin. When not working or writing, Jo enjoys time with family and Skyping with her granddaughters in California. Christina K. Searcy has a BS in computer engineering from the University of Notre Dame. After having an eleven-year full-time internship, she decided to make it official and is currently working on an MA in special education and applied behavior analysis with a certificate in autism from Ball State University. She lives in Westfield, Indiana with her three children and husband and works part-time as a behavior therapists, set designer and theater instructor. She has illustrated a children’s book and enjoys singing, painting and acting in her free time. Bridgette Shively lives in Muncie, Indiana. She has her bachelor’s degree in Creative Writing, and is currently working towards obtaining her teaching license from Ball State University. Bridgette is a serial hobbyist and enjoys dabbling in various forms of art, including drawing. 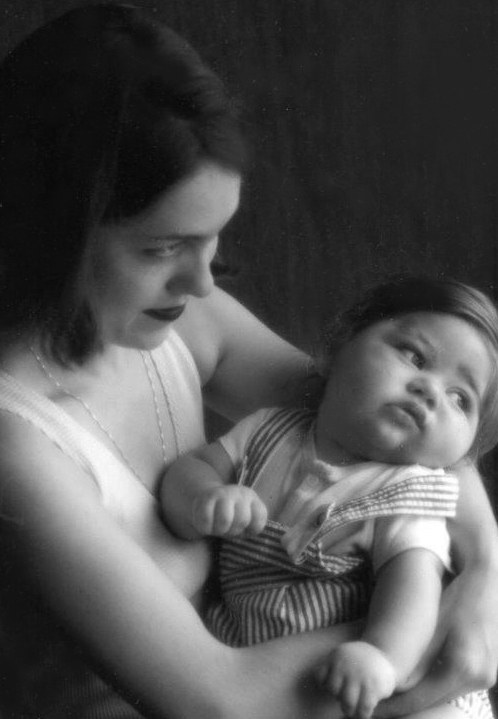 Stephanie Sumulong is mom to a young son with Down syndrome. She is also an online social studies teacher, although she considers working with her son to be her most rewarding teaching “assignment.” Stephanie writes a blog, The Sumulong3, chronicling the triumphs and challenges raising her son and has had several posts featured on other blogs, including the International Down Syndrome Coalition, Down Syndrome Blogs, and Down Syndrome Daily. This is her first formal published work. Contact her at thesumulongs03@gmail.com. Dee Thompson lives in Atlanta and is a freelance writer. She currently writes blogs, books, essays, and the occasional poem. Dee holds an MA in Creative Writing from the University of Tennessee. She is the author of two books, Adopting Alesia and Jack’s New Family, and contributed an essay to The Divinity of Dogs. Dee also blogs at The Crab Chronicles, and her professional blog, The Write Rainmaker. Dee lives with her son and enjoys gardening, cooking, knitting, reading, and movies. You may contact her at thompsondee@bellsouth.net. 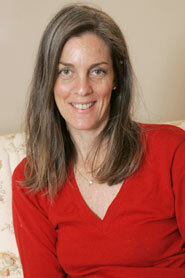 Tina Traster is an adoptive parent of a girl from Siberia and a journalist, columnist and essayist. She is writing a memoir about parenting her daughter, who was eight months old when she was adopted and had attachment issues. Her memoir, Rescuing Julia Twice, which will be published by Chicago Review Press (2014), is a story of despair, hope and small miracles. Traster, who is a New York Post columnist and a Huffington Post and Daily Beast blogger, has written several essays about adoption. Her works have appeared in newspapers, magazines, including Adoptive Families Magazine, literary journals, several “mommy” blogs, and on NPR. Her essays have been anthologized in literary collections Living Lessons, Nurturing Paws, Little Blessings and Mammas and Pappas. She is the author of Burb Appeal Too and Hits & Misses: New York Entrepreneurs Reveal Their Strategies. 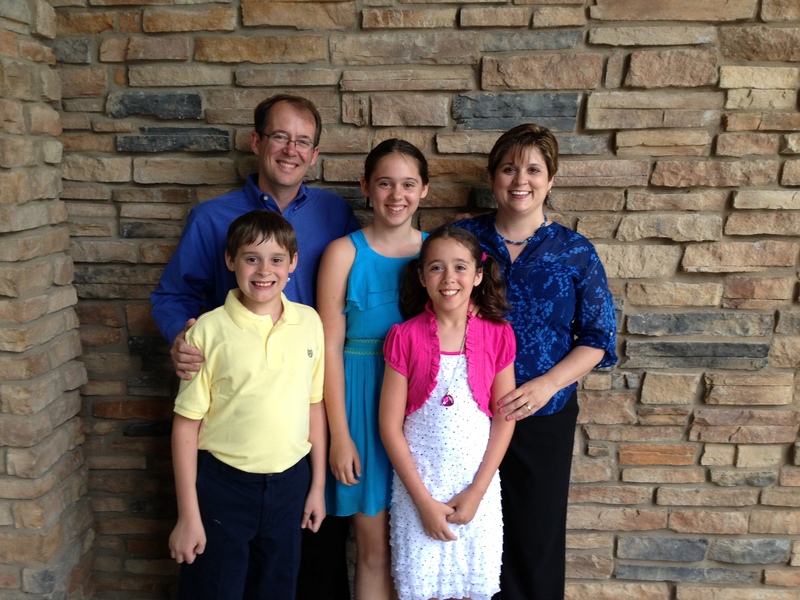 Traster’s website on her adoption story is http://www.juliaandme.com. She has produced the video “The Kids Are Not Alright,” which is on the site. Traster also maintains another website, http://www.tinatraster.com, where her work is archived. You may contact her at ttraster@aol.com. Tracey Trousdell lives on the west coast of Canada with her husband, daughter, and identical twin boys. The twins, born more than three months early, have Cerebral Palsy. A former Project Manager turned stay-at-home mom, Tracey uses her organizational and time management skills to enthusiastically boss her family around. Her blog, http://www.traceytrousdell.com, is a sometimes funny, sometimes heart-wrenching, all-the-time authentic look at her family living life to the fullest through adversity. 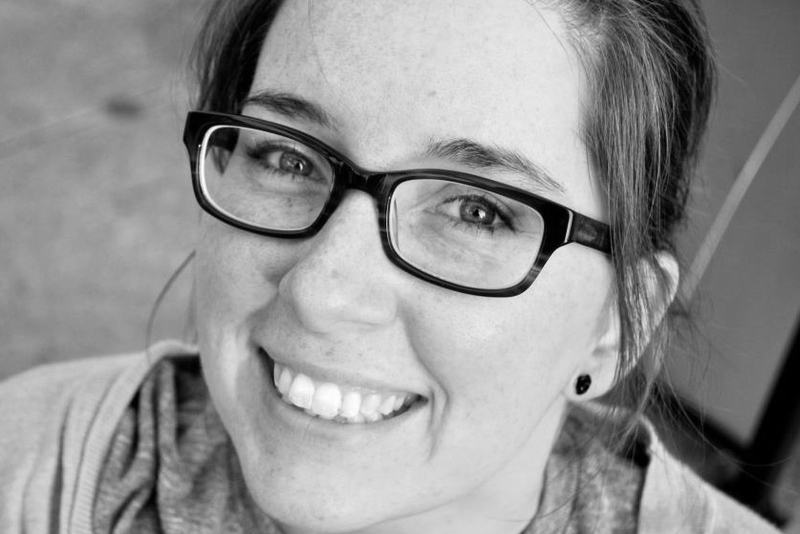 Liz Whiteacre teaches creative writing at Ball State University. Poems about her own experiences with accident and disability have appeared in Wordgathering, Disability Studies Quarterly, Breath and Shadow, and other magazines, and her chapbook, Hit the Ground, is now available from Finishing Line Press. When she’s not editing, Liz enjoys going on adventures with her husband and daughter. Learn more at whiteacrehitstheground.wordpress.com. l Anna Yarrow is an introvert who often feels like hiding in a cave. 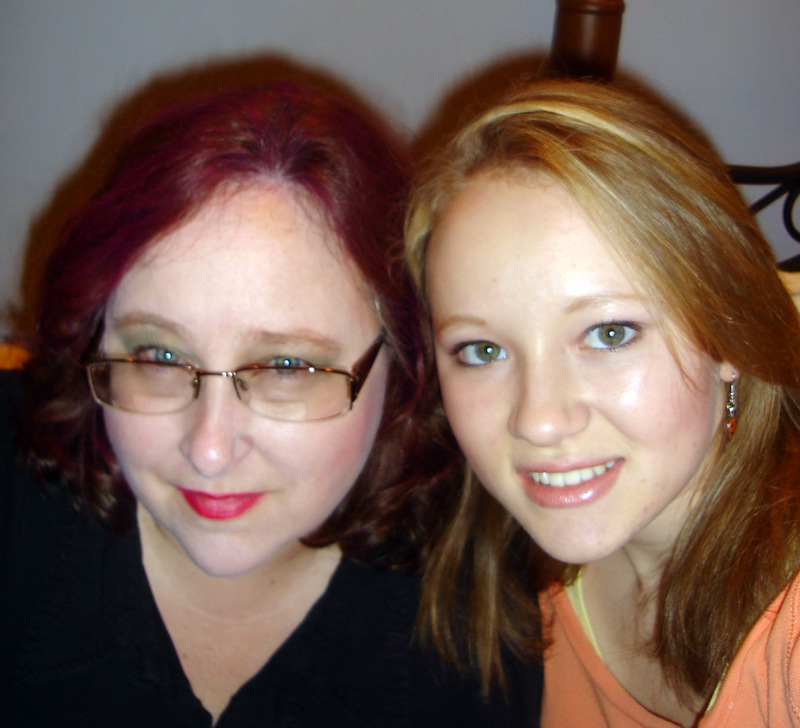 Her daughter, Aria, is an extrovert who calls “Mom!” three hundred times a day. Thankfully, they both love to read. Anna lived overseas for twelve years. She taught typing in Guyana, sang in nightclubs in South Africa, photographed royal weddings and directed art exhibitions in the Sultanate of Oman. This is her first time in print in the USA. Her website is http://www.annayarrow.com. Contact her at annayarrow@hotmail.com. Aria Eden Mair was born in the Middle East. She is eight years old. She’s honored to have poems and an essay about her in this book.